HM Revenue and Customs has today revealed that just over three million customers are yet to complete their 2016 to 2017 returns with just one week to go before the 31 January deadline. As of today, around eight million people have filed their Self Assessment return for 2016 to 2017. 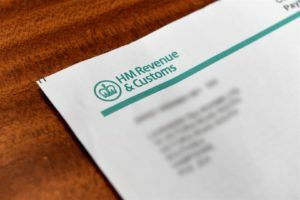 HMRC is reminding customers that if they send your tax return late, they will receive a £100 penalty – even if they do not owe any tax. The longer they delay, the more they will have to pay. The deadline for sending 2016 to 2017 Self Assessment tax returns to HMRC and paying any tax owed is 31 January 2018.